The wait is over. 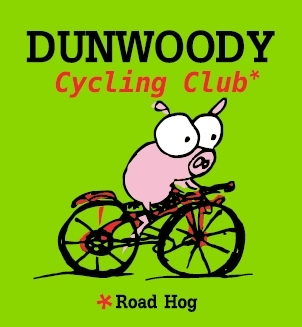 Show your pride in being a part of Metro Atlanta's best cycling club, Dunwoody Cycling with our cool t-shirt. For a whopping FIVE $5 bucks...!! 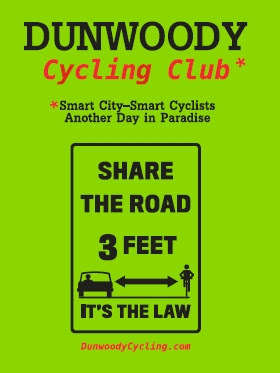 Shirts are soft & stretchy and made from high-quality Gildan 50% Cotton / 50% DryBlend Polyester moisture wicking fabric with a pre-shrunk jersey fit. Guys want to look good, but for some, fashion seems more complex than trigonometry and this is really a great fashionable stuff for teen male clothing.